Turkey’s 11th president, Abdullah Gül, broke his long silence to give an interview to OdaTV on Friday in which he refrained from answering a question about why he doesn’t respond to comments aimed at him. 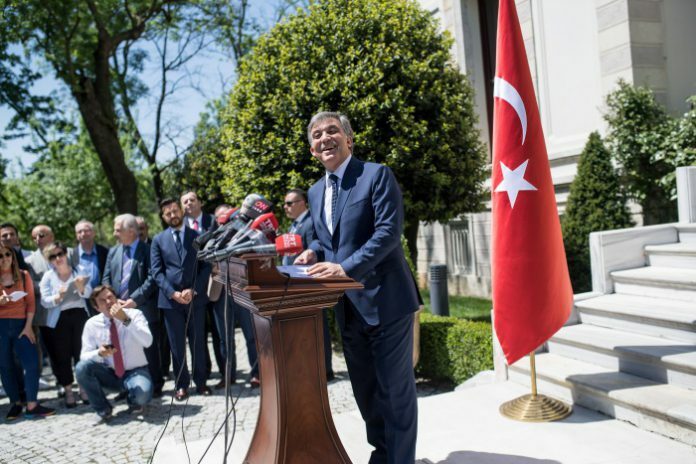 Turkey’s 11th president, Abdullah Gül, has criticized the fact that the results of recent mayoral elections are still inconclusive in some places, saying that the ambiguity of the results casts a shadow over Turkish democracy. 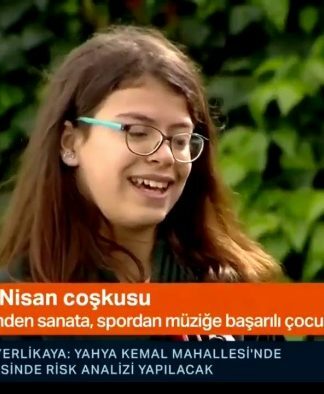 Turkey held local elections on March 31, but in many cities such as İstanbul the winner of the elections has not been officially announced due to the ruling Justice and Development Party’s (AKP) objection to the results. In remarks that appeared on the Karar daily website, Gül said: “Debates about the elections inevitably damage Turkey’s prestige both at home and abroad. The continuation of this issue [ambiguity over the results] will cast a shadow on our democracy,” Gül said. The former president said Turkey has been holding elections for 70 years and that it was the first time such ambiguity has developed over the results. Gül also criticized a decision by the country’s Supreme Election Board (YSK) to deny individuals who were elected as mayors of the mandate to serve because they had been removed from their public posts due to government decrees issued in the aftermath of a failed coup attempt in July 2016. “It is questionable to drop the candidacy of some individuals after they were elected,” said the former president. 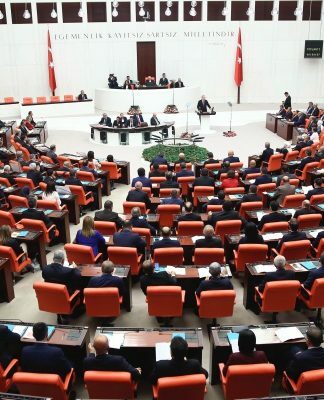 The YSK’s decision affects several mayors from the Kurdish Peoples’ Democratic Party (HDP). “So much is said and written about you, aren’t you just a bit riled up by any of it?” the former president was asked. “I said I wouldn’t interfere in daily politics the day I stepped down from the presidency. Anything to the contrary would be unbecoming,” he said in response. 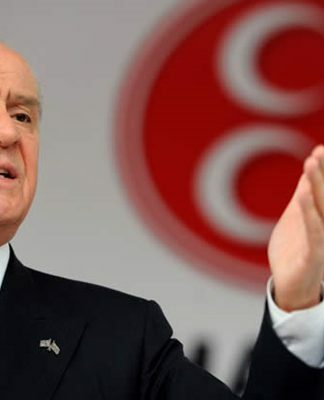 He also shied away from commenting on rumors about him and former Prime Minister Ahmet Davutoğlu preparing to launch a new political party to rival President Recep Tayyip Erdoğan’s ruling Justice and Development Party (AKP), of which Gül was a founding member. While the OdaTV article did not include many direct quotes from Gül, its author said he spoke respectfully about Erdoğan despite their differing views. 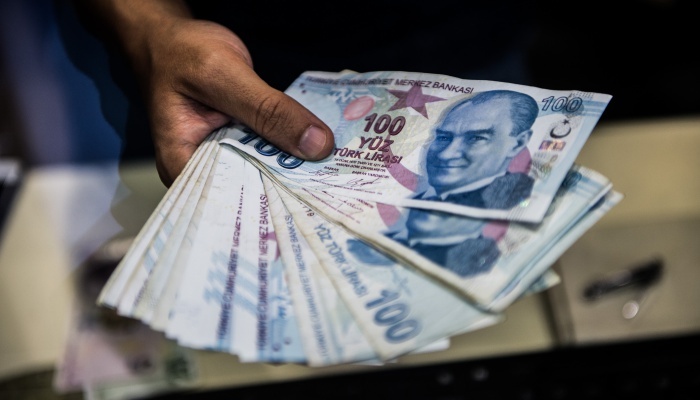 The piece also said Gül was worried about the latest developments in Turkey following the local elections of March 31.